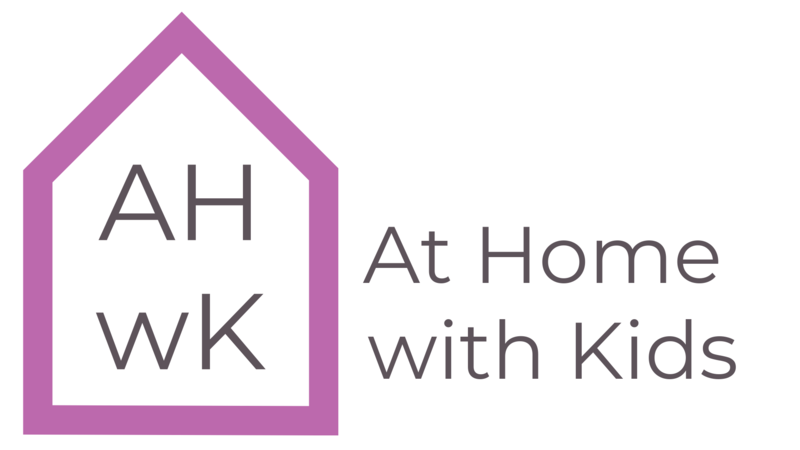 Thank you for Joining the At Home With Kids community! I hope you find peace and simplicity here. Make sure to get your special gift below. Want to get started in the course? You can enter the course using the button below! Get the ebook for only $7 (reg. price $17)! 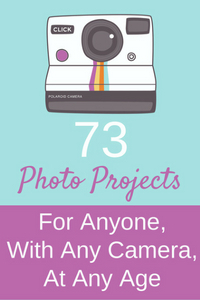 73 Fun, unique photo projects that will challenge your photography skills. Easy to follow directions and ideas for every project. Photos accompanying each project to inspire your photographs.